It’s a fast-paced world. People are busy and constantly on the go. But even busy people get hungry. And that’s where you come in. 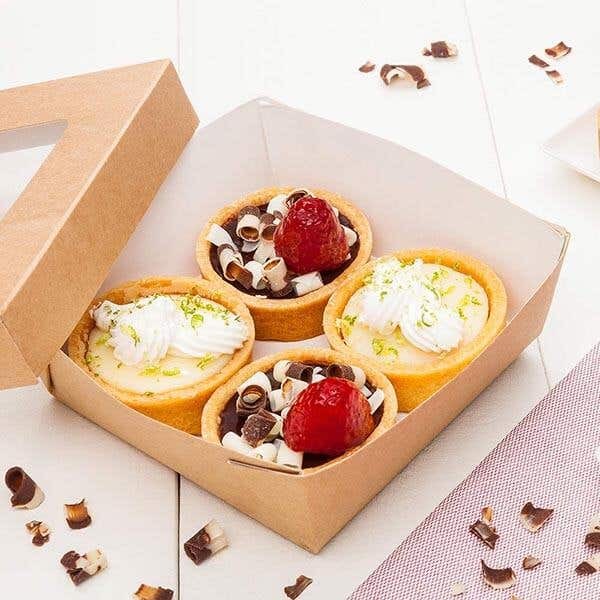 With so many take out options to choose from, yours is top quality, fresh, delicious and, best of all, ready to go. That’s why Restaurantware has a vast selection of take out supplies -- including bags, containers, boxes, and wraps -- for all your to-go needs. 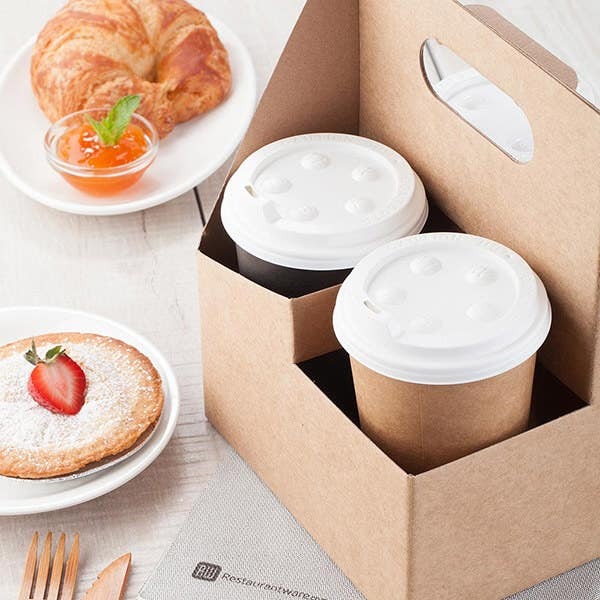 We have coffee carriers for customers who need to pick up java orders for themselves, co-workers and friends. 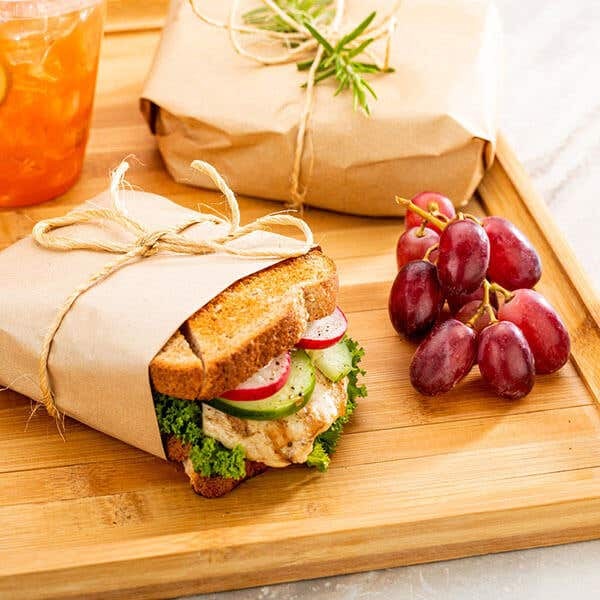 We have basket liners and sandwich wraps to keep lunch orders fresh. 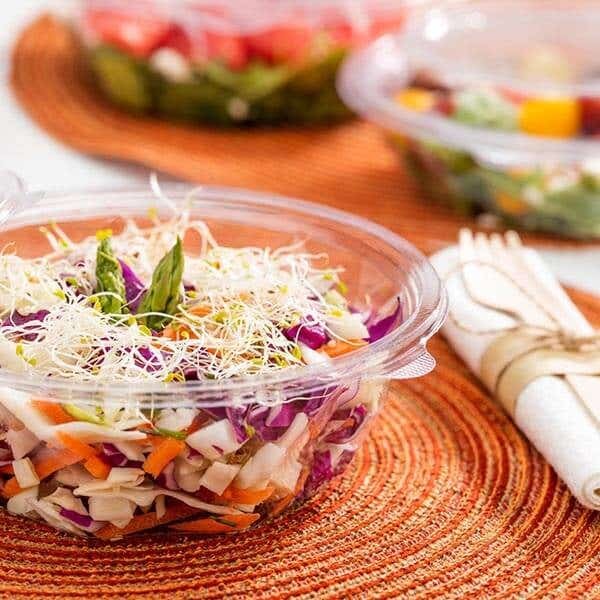 And our food containers and take out boxes are perfect for customers who love your food but don’t have time to eat-in. 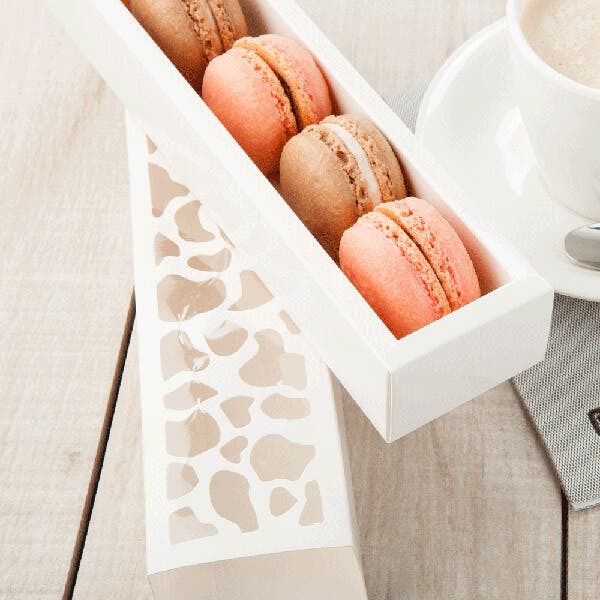 Restaurantware also offers a line of take out supplies for specialty foods, such as macarons, soups, ice cream, and frozen yogurt, as well as bags for chocolates, candies, nuts, and heat seal bags for shops that make and sell their own brand of candy and pastries. 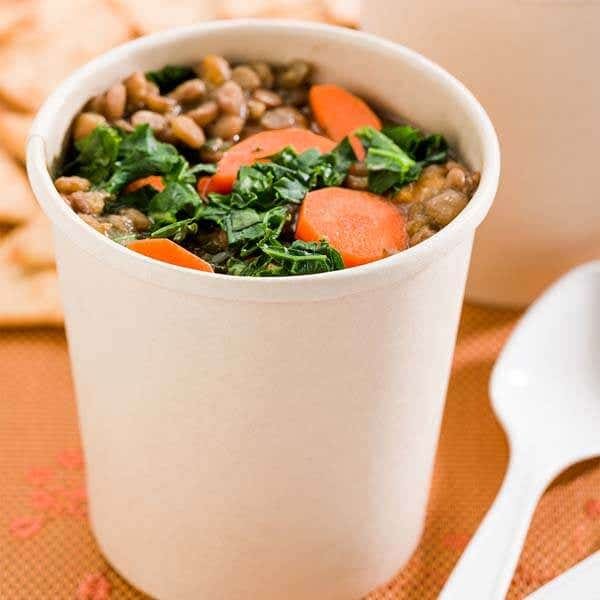 Eco-friendly and compostable, our take out supplies are elegant, sturdy, and made of quality materials. 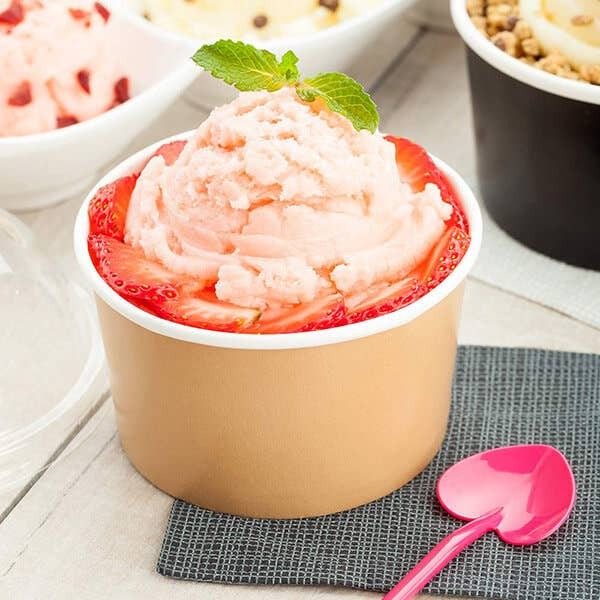 Convenient in function and elegant in appearance, Restaurantware has all the take out supplies you need to serve your delectable foods to a fast-paced hungry world.